One of the new eateries to open after the basement renovation of Raffles City, Daikokuya has a charm that’s exudes professionalism and class, at least from the outside where I stood perusing the menu. 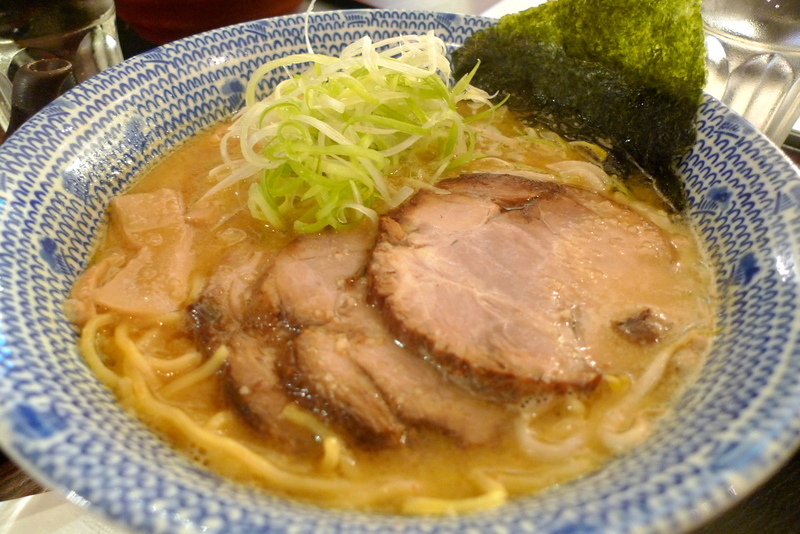 The menu looked extensive enough, with the choice of Tokyo-styled, Kyushu-styled ramen etc. My attempts to capture the menu on footage was foiled by one of the service staff, whom I assume was scared that I used the menu and it’s info for other purposes like maybe to set up a competing ramen-ya? So yea, I can’t really recall what are styles they serve. They have a weird policy because at first they stopped me from taking pics of the menu, but acceded to my request to take pics of the food. I ordered the Chashu Shouyu Ramen($15.80) which is supposedly one of their signatures. It was pretty much a disaster to me since I set high standards for ramen. 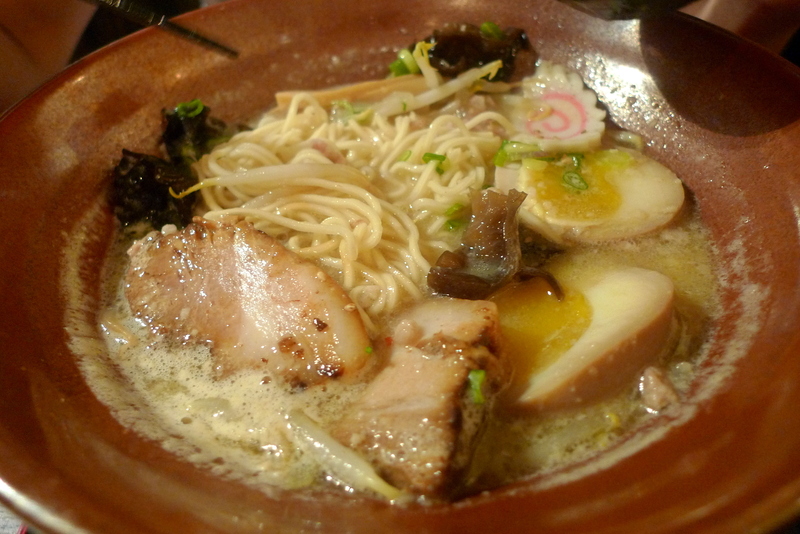 The tonkotsu broth came across as starchy instead of rich, like a lot of noodles had been boiled using it and significant amounts of flour had contaminated the broth. 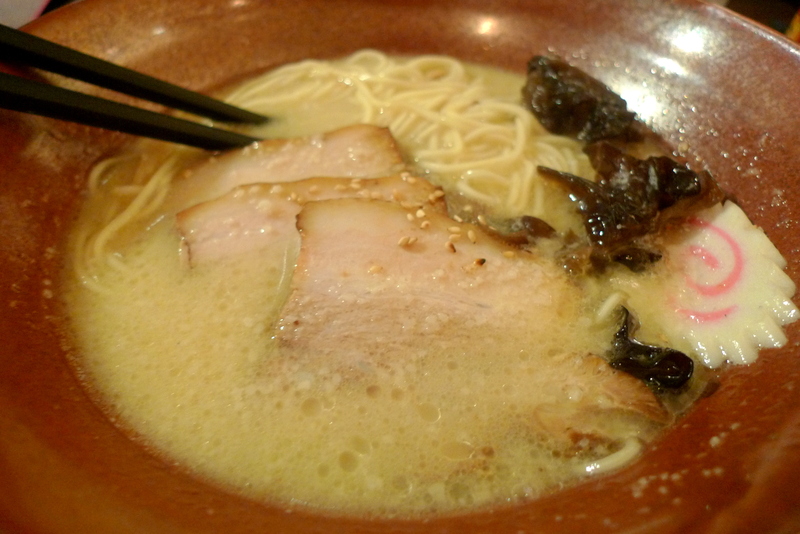 The Chashu was also overly chewy despite the significant layer of fat and lastly, the noodles wasn’t Q. Quite a disappointment. 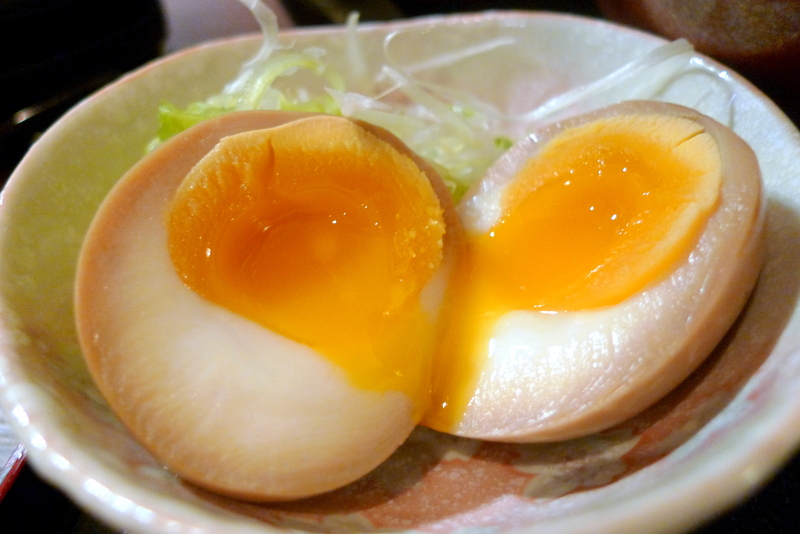 I added the Tamago($2) and though it looked good, I found it bland and overcooked. I shan’t go on to what my friends ordered since it was very forgettable. Much is lacking before Daikokuya’s overpriced ramen is ready to take on the big leagues, at least that’s the humble view of this foodie.